Team Up With Howell Orthodontics to Show Our Community That We Care! 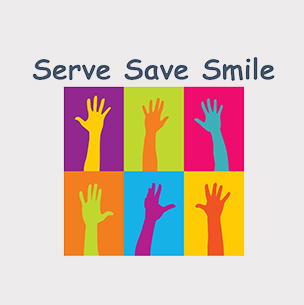 With Serve•Save•Smile, volunteering in our community will not only help others but will also help our patients pay for orthodontic treatment! For EVERY HOUR of service you give to help a Jackson County charitable organization, you will receive $10.00 OFF your treatment fee, up to $500.00*! Pick up Serve•Save•Smile cards at our office. See HelpJacksonCounty.com for qualifying non-profit organizations. Volunteer and get an administrator of the organization to fill out and sign your card. Bring your card into us to have $10.00 taken off your treatment fee for every hour of service you've given! For more info, call Howell Orthodontics at (706) 387-0606.